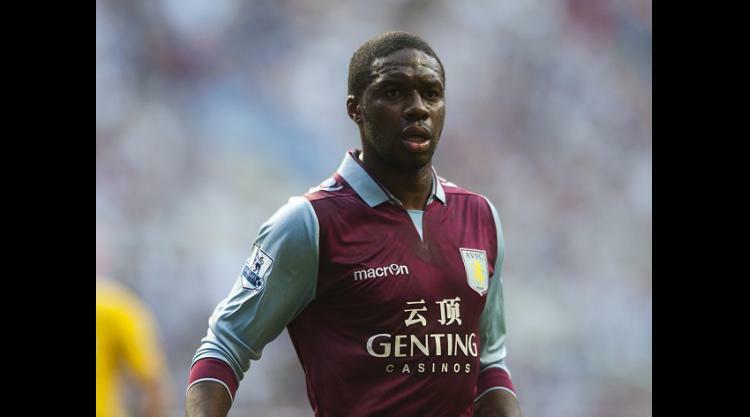 Aston Villa have confirmed their winger Charles N'Zogbia has suffered an Achilles tendon injury. A statement on the midlands club's website said N'Zogbia sustained the injury while keeping fit on holiday in Miami, has undergone surgery in the United States and will return to Birmingham next week to continue his rehabilitation. Villa boss Paul Lambert said: "The priority is to ensure that Charles receives the very best care, and he has done and will continue to do so throughout his recovery period. It's a blow for Charles, obviously, but he'll get his head down and get himself fit again and he'll have plenty of support in doing so." Roddy MacDonald, Villa's head of sport and exercise medicine, has travelled to the US to be with N'Zogbia and will accompany the 27-year-old Frenchman back to the United Kingdom.